The UK now spends more per head of population on Swiss watches than every other major nation on earth. Only regional tourism and commerce hubs Hong Kong (population 7m) and UAE (population 9m) spend more. 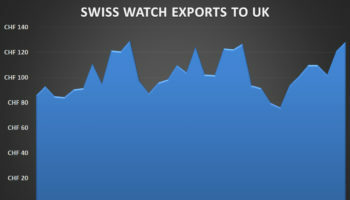 The latest figures from the Federation of the Swiss Watch Industry, shows the UK as the sixth biggest export market in the world, up from seventh in 2015 and 11th in 2014. In just over a year, the UK has leap-frogged France, Italy and the UAE, having increased imports by 10.3% in the year since January 2015, and 33.5% since January 2014. 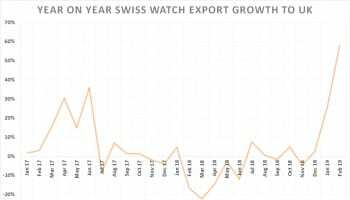 In a year when global sales of Swiss watches have slumped by 7.9%, the UK stands as the brightest beacon of hope for the Swiss watch industry. 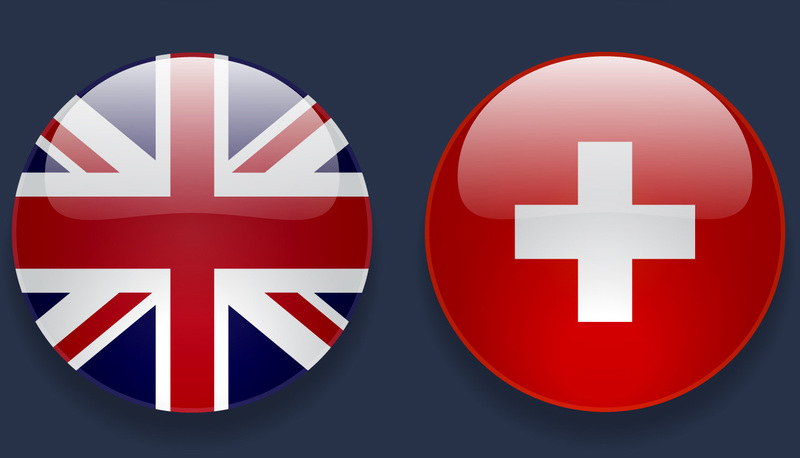 In January, the UK’s population of 64 million people accounted for imports of Swiss watches of CHF 86.2m, or CHF 1.34 per person. 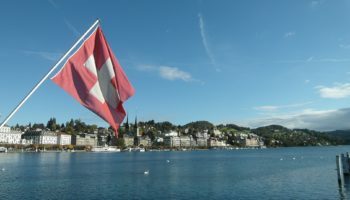 This compares to CHF 1.17 per person in Germany; CHF 0.79 per person in Japan; CHF 0.49 per person in USA; and a meagre CHF 0.08 per person in China. Adding exports to China and Hong Kong together and dividing it into their combined population means they accounted for CHF 0.23 per person. 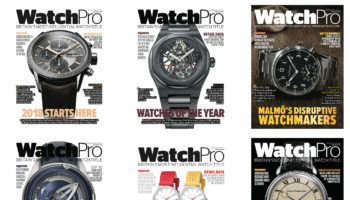 “As we head towards what could be a subdued Baselworld, there is no doubt that Swiss watch brands are beating a path to the doors of British retailers,” says WatchPro editor James Buttery. 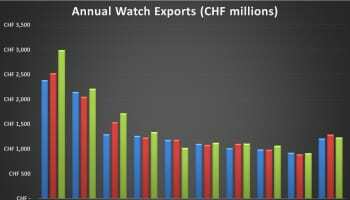 EDIT: Although there are no collated figures on total domestic Swiss watch sales in Switzerland it is thought they might amount to around five percent of the global market for Swiss watches, similar to those in the UK (5.3% in 2015), which has a much higher population.